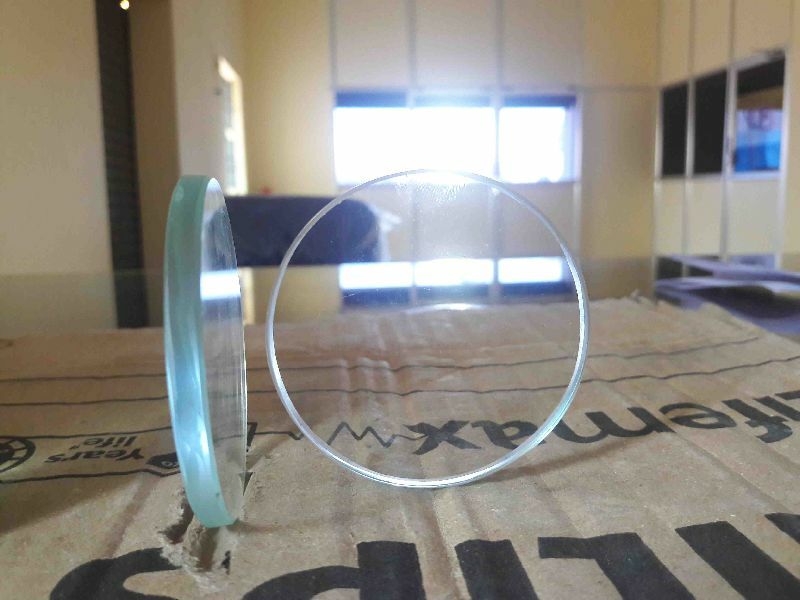 Our success as manufacturers, exporters and suppliers from Chennai, Tamil Nadu has been due to our finely finished Boiler Peep Hole Glass. The product offered is very accurate in terms of dimensions and precise too. The rates for such premium quality item are extremely economical. We have an exclusive processing unit equipped with all sorts of advanced technological machines that greatly produces such fine quality item.